The switch from Legacy Fastpass (where select attractions were able to be reserved on a day-of basis as many times as you could according to the rules) to the Next-Gen technology driven Fastpass+ (where most major attractions and many minor ones now offer FP+ entry, but you’re limited to just three FP+ a day) is nearly as drastic a change as the transition from the famous A-B-C-D-E-Ticket ride coupons to a passport system where one ticket gets you in the park and on every attractions. My memory is a little hazy, but I don’t recall guests getting so worked up about that switch. That’s because it was largely a switch in the method of accounting in the guest’s vacation ledger. With ride coupons park admission was merely a token charge, the real money was in the coupons. So grandma could take the kids and she would only have to pay a small amount for herself. Single admission changed that model forever. 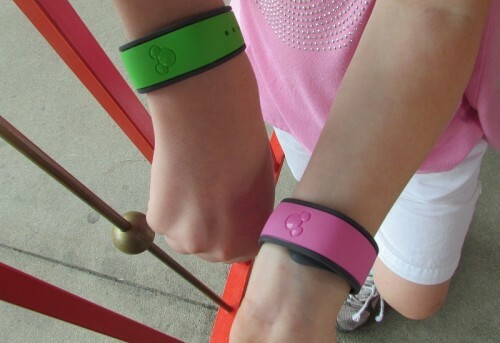 The new model meant Disney got more at the gate, but a savvy guest could work the system by staying from open to close (we called them marathon days) and ride many times more attractions than they could with a coupon book. Plus they wouldn’t be stuck with a bunch of unused A-tickets at the end of the day. So in the end, the ledger balanced for the guest. A certain camp of Disney Imagineers believe this switch was the worst thing to happen to the parks. That the move away from ride coupons and to a single passport, meant that new attractions couldn’t be cost justified based on coupon purchases, that guest behavior was unleashed and less predictable, that minor attractions suffered in attendance, and that it made more difficult for a family to come and enjoy the park if they had to pay a large chunk up front just to get in. The counter arguments were: that most families on vacation had a set amount to spend and they’d spend it on passports or ride coupons just the same, that allowing guests to experience the park without worrying about buying another E-ticket for Space Mountain provided a better guest experience, and that the real money for Disney was in hotels, food, and souvenirs. 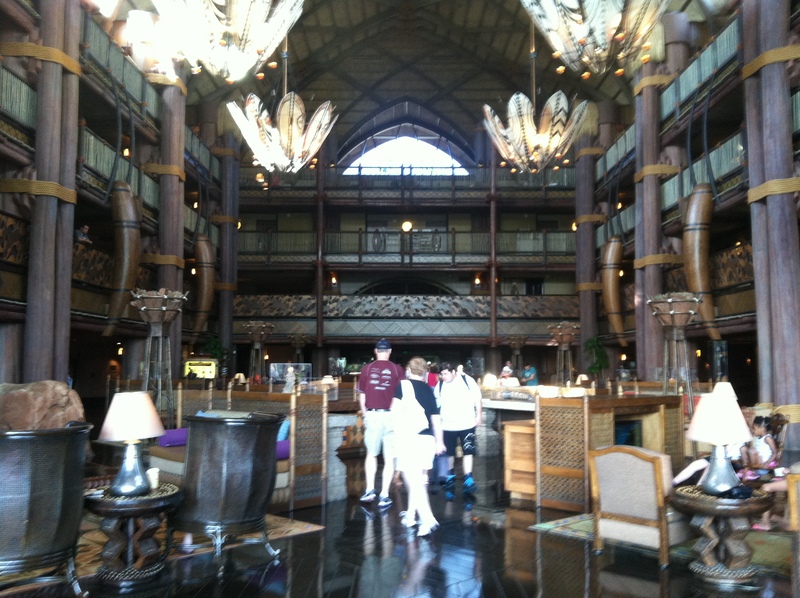 The Highs and Lows of Renting Disney Vacation Club Points. You’ve probably seen the kiosks for Disney Vacation Club (DVC) sales in the parks and at Downtown Disney. While Disney doesn’t like the word “timeshare,” that’s essentially what these properties are. Most are attached to deluxe resorts although there are also stand-alone properties like Saratoga Springs and Old Key West. These resorts have the same superior theming and amenities as other deluxe resorts, but in addition to studios, which closely resemble standard hotel rooms, they also come with one, two, and three-bedroom units with full kitchens, multiple bathrooms and washer and driers. Staying in a DVC villa is a great way to have all the comforts of home while on your Disney vacation, but it also comes with a hefty price tag. You can rent these villas from Disney, but there’s a less expensive option available: Renting points from a DVC owner. This comes with some risks, but if you’re willing to take the chance, you can save a lot of money. Here’s how. Editor: Please welcome Chris Wood who will be sharing some of her valuable travel planning experience with us as a new guest author. If you’re staying on property, one of the first decisions you’ll need to make is whether or not you should purchase the dining plan. While it’s certainly convenient to pre-pay for your meals, the dining plan, touted as a money-saving option, doesn’t work for everyone. Here are some things to consider before you add the plan to your vacation package. The most popular plan is the base dining plan, which includes one table-service credit, one quick-service credit, one snack, and one refillable mug per person for each night of your stay. This means that a family of three staying four nights will have twelve quick and table-service credits and twelve snacks. There’s no order in which you have to use your credits; you just have to finish using them by midnight the day of check-out or you lose them. Credits aren’t even assigned directly to individuals on the reservation, just by age. This year, guests 10 years of age and up will pay $55.59 per night for the plan; those in the 3 – 9 age group will pay $17.16.